Melodic nomads are the norm. Singing passed the time, and kept a herder from feeling lonely. When the steppe opens up before you, clouds towering for sky miles, suede grasses stretching to China, you can’t help but let your lungs loose! And in an instant some lowly pastoral horseman becomes a world famous opera singer, the whole world his stage. “All Mongols” is riding into town to tickle the ears of the local population. 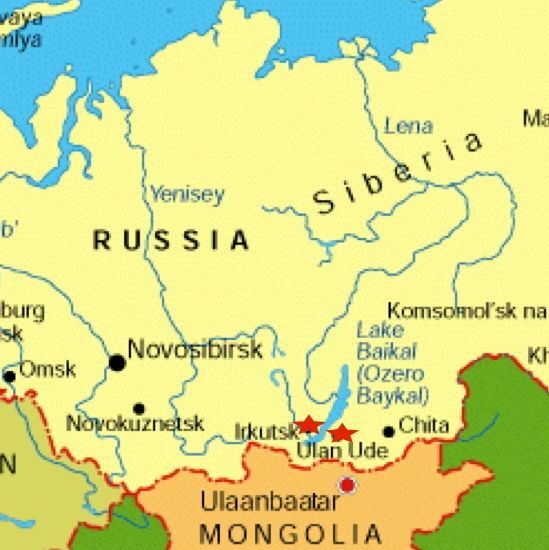 All Mongols is so named because the five young men who make up the group are from the five main areas populated by peoples of the Mongol Empire: Kalmykia, Tuva, Inner Mongolia, “Outer” Mongolia, and Buryatia. 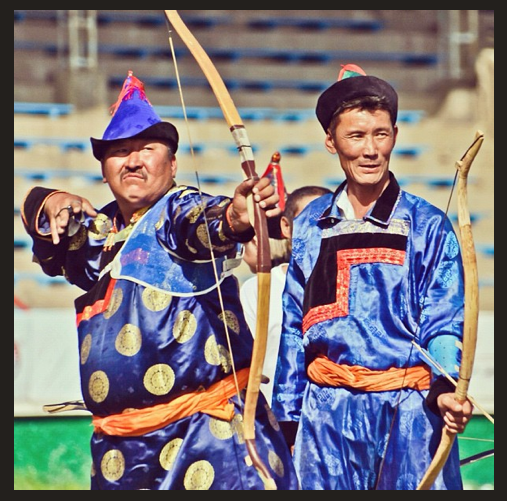 Here is your chance to marvel at Mongol voices from the steppes. Enjoy.